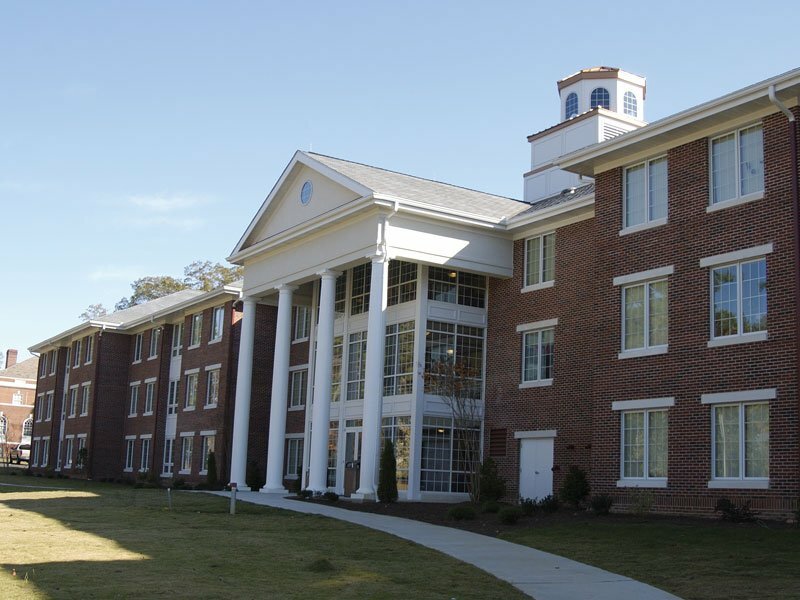 Choosing the right products for a historical building is difficult; choosing the right roofing tiles for a college that is located on a 27,000-acre campus is a colossal challenge. 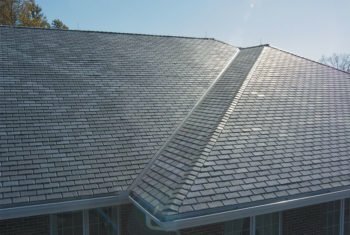 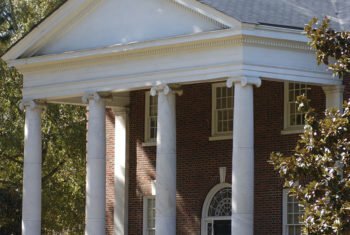 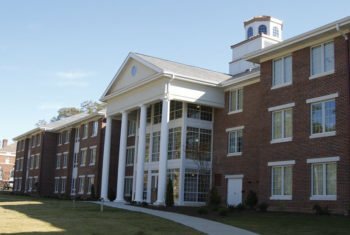 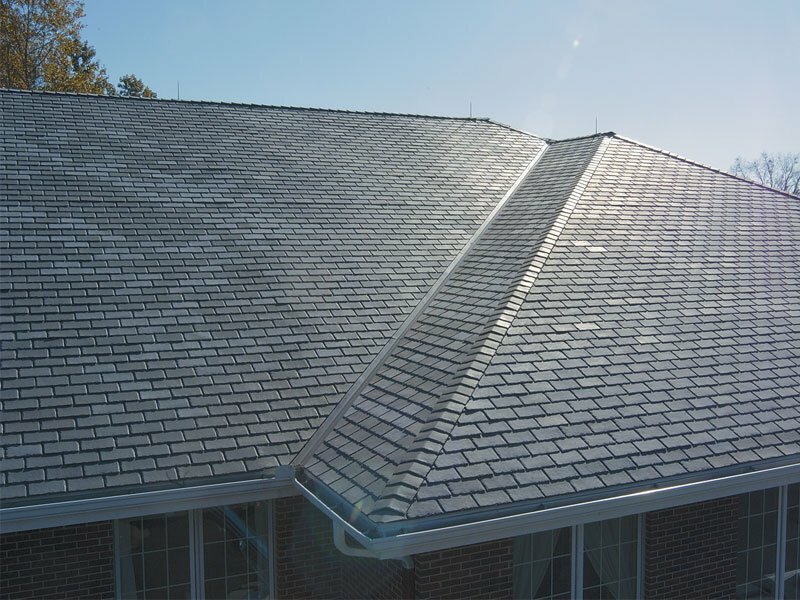 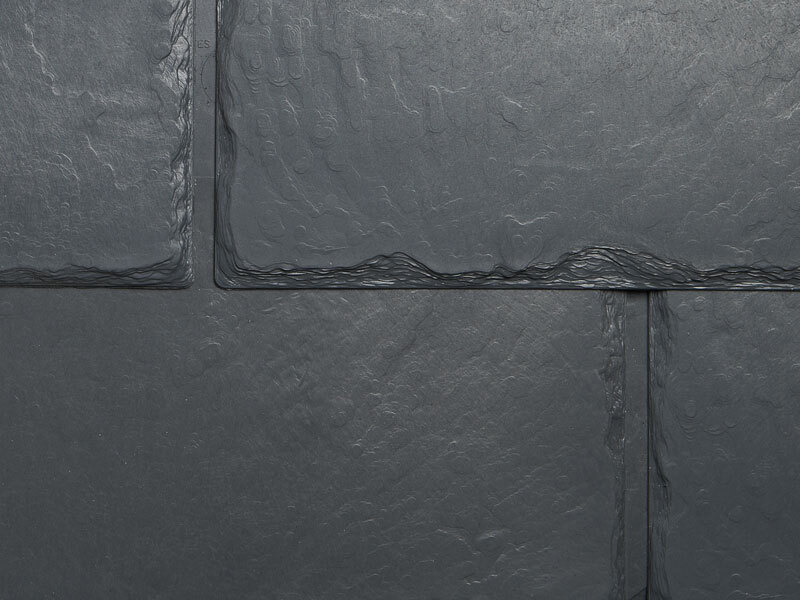 Berry College needed a roofing tile that would be an identical match to all the other natural slate buildings on campus, and EcoStar’s premium products rose to the challenge. 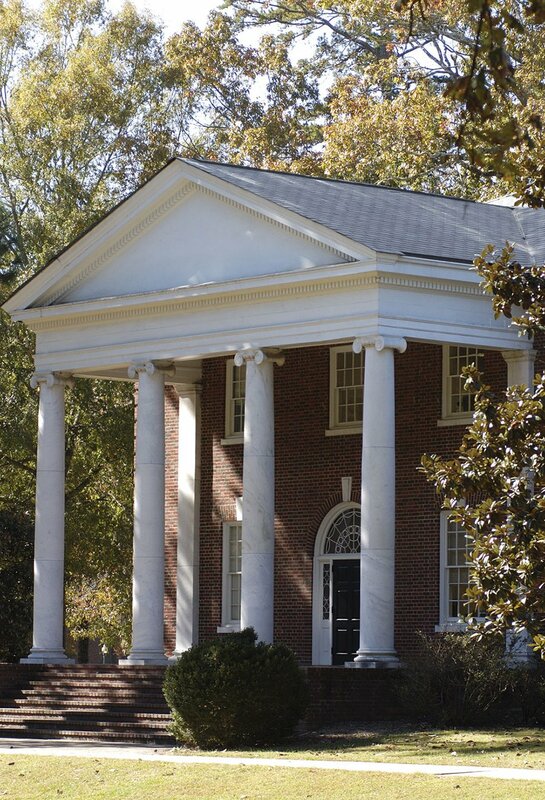 One of the long-lived historical buildings at Berry College, Evans Hall, required roof renovations. 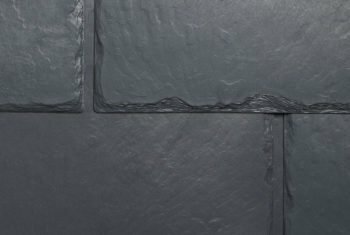 With historical preservation and costs in mind, EcoStar’s Majestic Slate tiles in Federal Gray were selected to provide a non-traditional roofing alternative for a college with long-lasting traditions.